LOOK: Look for places fire could start. LISTEN: Listen for the sound of the smoke alarm. LEARN: Learn two ways out of every room. In recognition of this important week, we have some red-hot news to share. 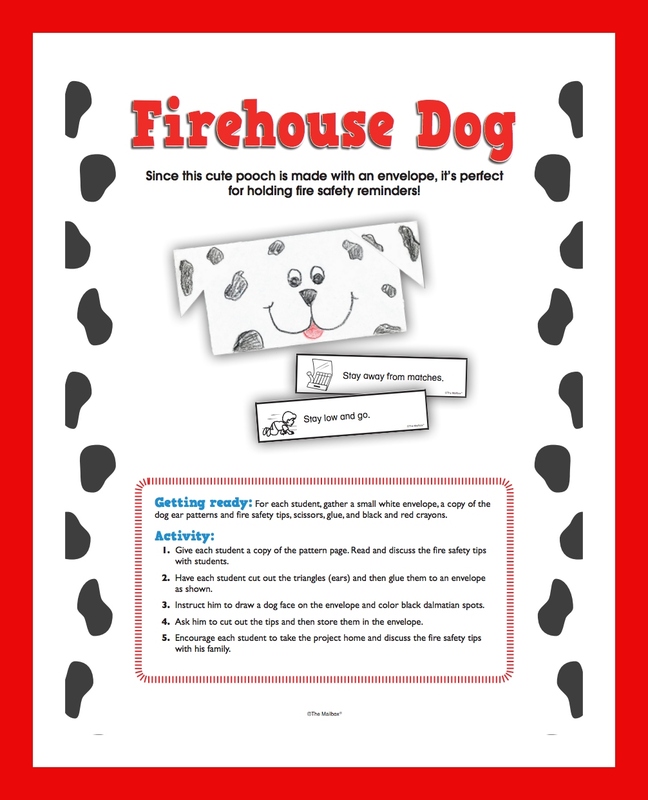 For Fire Prevention Week only (October 7–13, 2018) teachers can access for free our online fire-safety ideas and printables for all grade levels using the search term “fire safety.” This does not include ePackets, eBooks, or Lesson Plans on Demand. The free materials include ideas and printables only. Check it out HERE.